Apart from the ladies leading front and centre, internet sensation Sumeet Vyas has also impressed the audience with his brilliant performance. Veere Di Wedding has continued the golden year 2018 with its good earning at the box office. Directed by Shashanka Ghosh, the film starring Kareena Kapoor Khan, Sonam Kapoor Ahuja, Swara Bhasker and Shikha Talsania in pivotal roles, had earned a total of 77.13 crore. 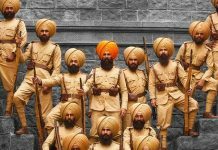 The movie which got mixed reviews has been running well at the box office. 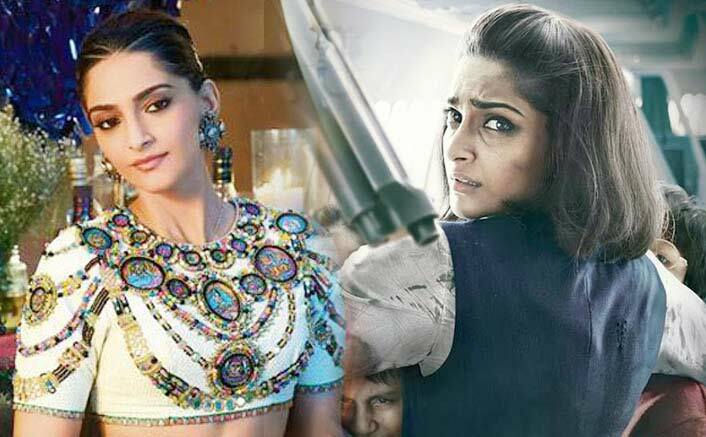 The movie has now crossed the lifetime collections of Sonam Kapoor Neerja in her list of highest grossing movies of all time. Neerja stands with a total of 75.61 crores. Sonam Kapoor’s highest grossing film of all time is Prem Ratan Dhan Payo which collected 207.40 Crores. 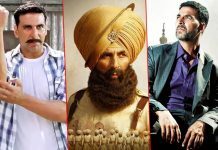 It is followed by Bhaag Milkha Bhaag which collected 103.50 Crores and then the Akshay Kumar starrer PadMan collecting 78.95 Crores. Dhadak Trailer: Akash Thosar, Rinku Rajguru’s Cameo & 4 Other Things We Expect From It! Race 3 VS Kick: Will This Be Jacqueline Fernandez’s Highest Grosser Ever? VOTE NOW! The next target for Sonam’s Veere di Wedding would be PadMan which released in 2017.The plot of Veere Di Wedding revolves around four childhood friends who reunite after ten years only to realise the various changes that have happened in their lives over the years. Apart from the ladies leading front and centre, internet sensation Sumeet Vyas has also impressed the audience with his brilliant performance. Comment: wating is bahubali collection 600 crore!!! She’s the worst actress in bollywood. Just sticking because of nepotism. Neither she has expressions nor she can deliver a dialogue properly. In fact radhika apte was really good than sonam.